Yesterday’s Tomorrow is one of those heart-rending and ultimately satisfying love stories that captures my heart and mind, and keeps me glued to the page—a story that will stay with me for years. 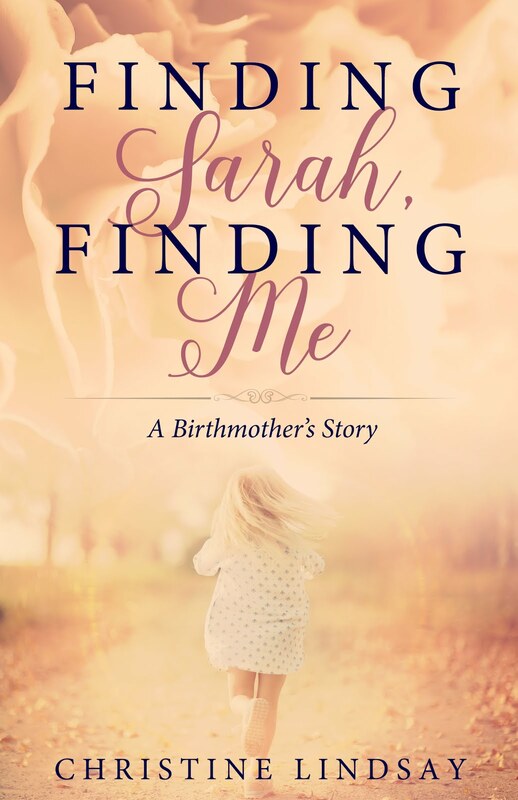 Debut author, Cathy West, has written a new type of Christian inspirational, and one I find refreshingly authentic. It's going to released March 15, so watch out for it. I give it a 5 star rating. Kristin Taylor is haunted by the childhood memory of her journalist father leaving to go out on assignment to Vietnam in the mid 1950’s, and never returning. A number of years later Kristin, now also a journalist, follows in her father’s footsteps. At the height of the war in Saigon, she meets Luke Maddox, a photographic journalist. Kristin isn’t really sure what Luke is doing in Vietnam, but suspects he’s more than just a photographer. As much as they’d prefer to avoid each other, events throw them together. Tension rises as they see the war from different viewpoints. Cathy West drew me into this bravely written story with her amazingly researched details of Vietnam in the 60’s——the whisper of helicopters in the distance, the scents and color of the country and the people, the pathos of young American soldiers far from home. 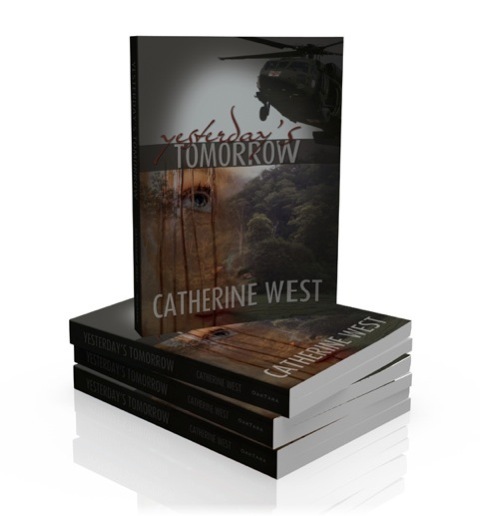 While Yesterday’s Tomorrow realistically portrays the war, it does so without using overly graphic images. But there is enough detail for the reader to grasp the emotional despair of Kristin and Luke as they watch soldiers laying down their lives for democratic freedom. Kristin and Luke each in their own way try to salve their grief. As Kristin spirals downward in her emotional despair, she and Luke find solace in each other’s arms. 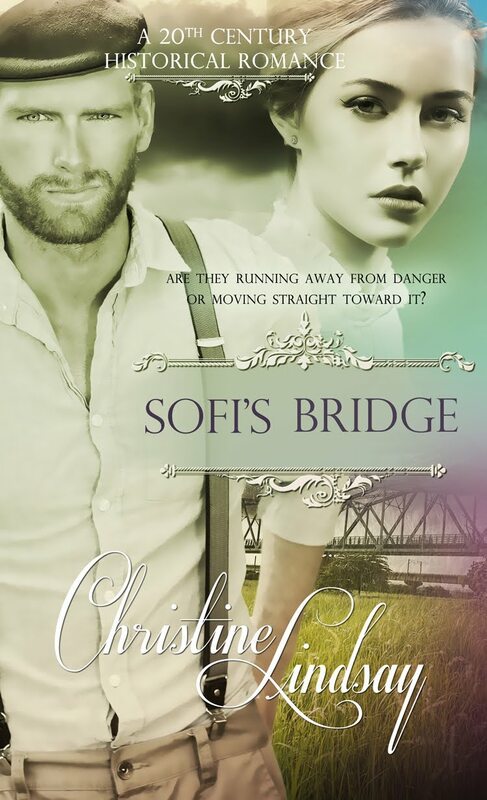 But Kristin begins to wonder about Luke’s secrets, and she fears the exposé she’s written about the CIA involvement in Vietnam will tear them apart. When despair and passion leads Kristin and Luke to a level of premature intimacy, they both must deal with the guilt that brings. As Kristin’s life turns upside down, she receives the news that Luke is listed as MIA. This story took me from New England to Vietnam to New York, and is a beautiful love story that satisfies my heart. But I love Yesterday’s Tomorrow because it’s about believable people—people like me with flaws. None of us come to the cross without the scars of sin. Once or twice, in moments of extreme stress in the middle of a warzone, some of the characters in this novel swear. Some struggle with the desire to drown the horrific images of war by drinking. Kristin and Luke’s spiritual journey as well as their emotional one, is a story that will encourage the struggling faith of readers in this decade. Set against this very human drama is the war of Vietnam, showing the hearts of the courageous men and women who served in it. The author gives honor to these military and journalistic heroes, an honor they so rightly deserve. Bravo, Cathy, a very brave and very deserving novel. Educated in Bermuda, England and Canada, Catherine holds a degree in English from the University of Toronto. 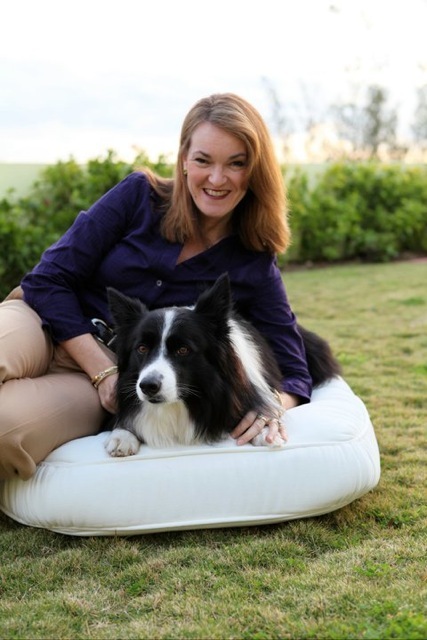 When she’s not at the computer working on her next story, you can find her taking her Border Collie for long walks or tending to her roses and orchids. Catherine and her husband live on the beautiful island of Bermuda, with their two college-aged children. Catherine is a member of Romance Writers of America, and American Christian Fiction Writers, and is a founding member of International Christian Fiction Writers. Catherine’s debut novel Yesterday’s Tomorrow, will release in 2011, through Oak Tara Publishers.